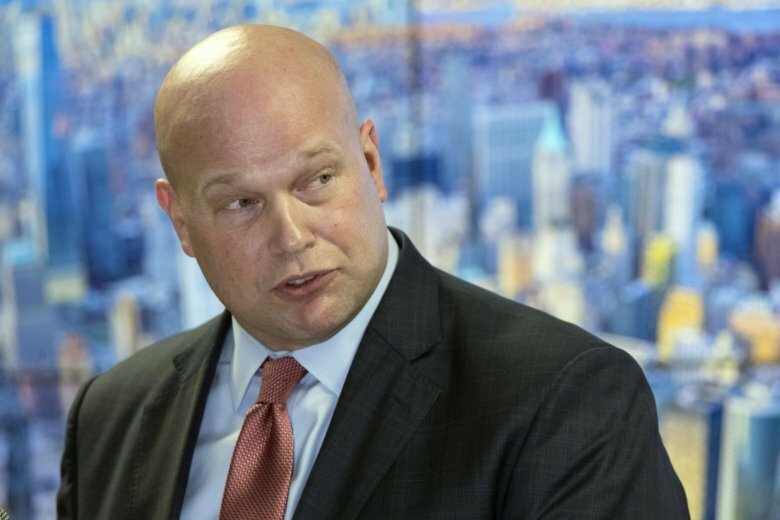 Whitaker’s ownership of the day care is part of the unorthodox background he brings to the nation’s top law enforcement position and is one of many aspects of his past that has come under scrutiny since his appointment by President Donald Trump. The Iowa Department of Human Services put the day care on a provisional license from December 2007 until July 2008 after it was cited for several licensing violations. Those included toys and other supplies that needed to be replenished or replaced, a staff shortage in one infant room, and staff who didn’t get required annual training, among other problems. After corrective action, its full license was restored in 2008.